Your no-nonsense guide to pregnancy & beyond! How to do Tummy Time with your Baby! When ever I post on my Instagram stories that Henry is having ‘tummy time’ I get an influx of messages asking me what it is & how I do it.. so here goes! PS I am not a tummy time expert.. just a new mum trying to do my best for my 4 month old baby!! 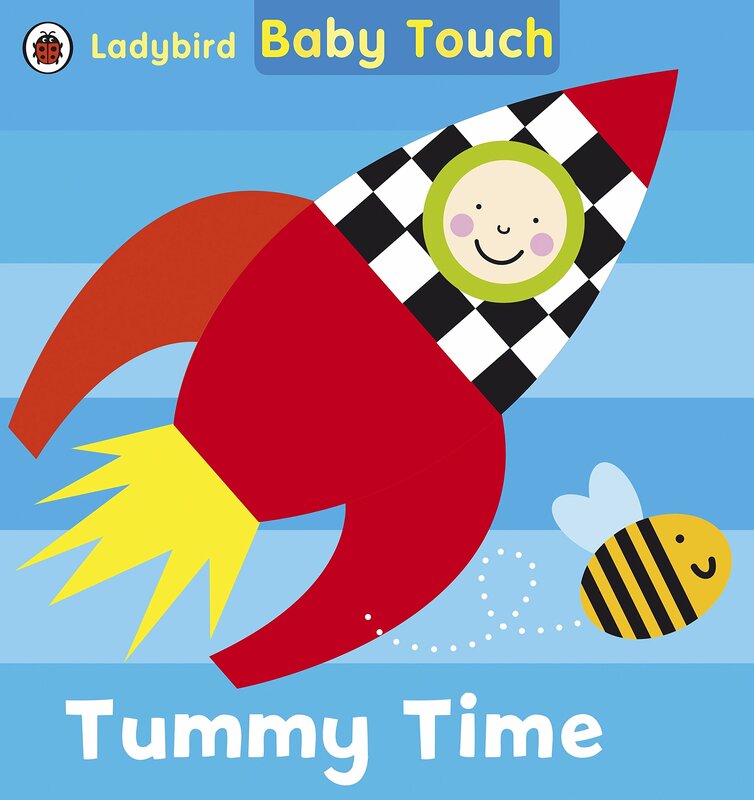 “Tummy Time” is exactly what it says on the tin.. it’s the time that babies spend on their tummies & it’s essential given that they sleep for the majority of their time on their back (to reduce the risk of SIDS). 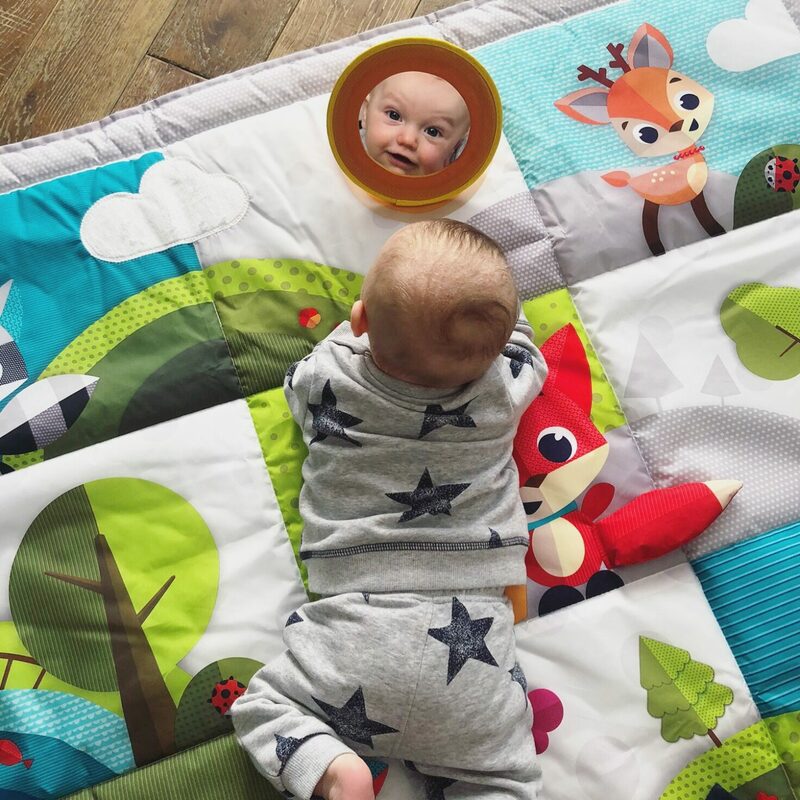 Tummy time helps babies to strengthen their neck & arm muscles which will ultimately help them to roll over (which Henry has just started doing at 4 months old front to back! ), sit up & crawl. You can start tummy time from the moment they are born by laying your baby on your chest whilst you’re laid down. You can then progress this to time on a play mat or soft blanket on the floor. Make sure they’re alert rather than tired and not too hungry or full (no-one likes mopping up sick!). Little and often is best when it comes to tummy time. Be guided by your baby; if they get distressed then pick them up so they don’t associate being on their front with being upset. Get down onto the floor with your baby and pop some toys in front of them to make it fun. To help your baby you could pop a curved pillow or rolled up towel under their chest with their arms over the top to prop them up a little. Henry hated tummy time initially & he would literally face palm the blanket.. but he’s now able to hold his head up high like a little tortoise & even roll from front to back (although my mum thinks it’s an unintentional ‘fall over’ rather than a ‘roll over’ .. hopefully he’ll be strong enough to roll from back to front next! 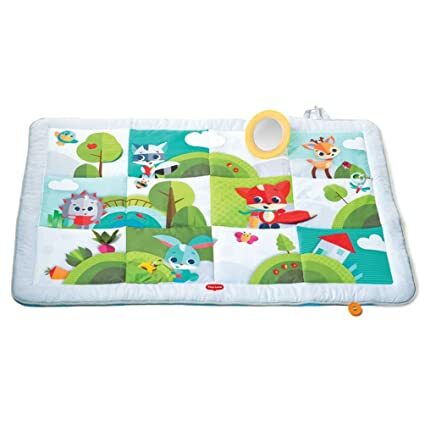 We now do tummy time 1-3 times a day on his play mat or play gym and make sure to pop something interesting in front of him to concentrate on. When he starts to get fussy we pick him up. How do you do tummy time? What’s in my Changing/Diaper Bag! Previous Post My Useful & NOT Useful Baby Items! UK Registered Dietitian & New Mummy Blogger! How to Get your Baby to Eat more Fruit & Veg! Because baby socks ALWAYS fall off! An essential for day & night! You pop them on your thumb! For when my baby is too big for his Gro Snug! This one is so popular! To attach to the toys! We have this in our nursery. The bristles are so soft! I was bought this as a gift! Essential if you're breast feeding. Suitable for mum and dad! We have this fixed car seat - it's 0-12 years! So cute for after a bath! I love multipacks of these! I have this in our nursery. To help wash your baby. Aim for 37 degrees C.
For cotton wool & water washes. This is bigger than the original! Perfect for those early months to sleep in. To go over your baby at night. To go over a flat sheet at night or to be used alone in the pram. To stay up to date with Mummy Nutrition you can join the newsletter below!